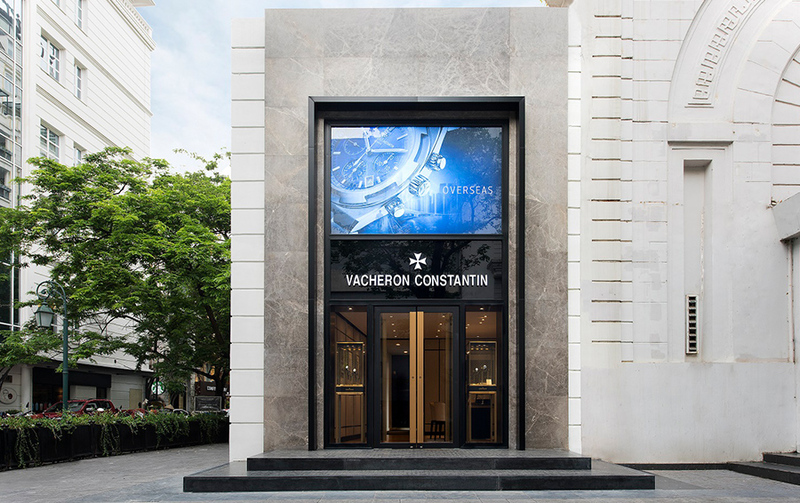 Founded in 1755 in Geneva, Vacheron Constantin is the oldest watchmaking manufacturer in the world with a history dating back over 260 years. 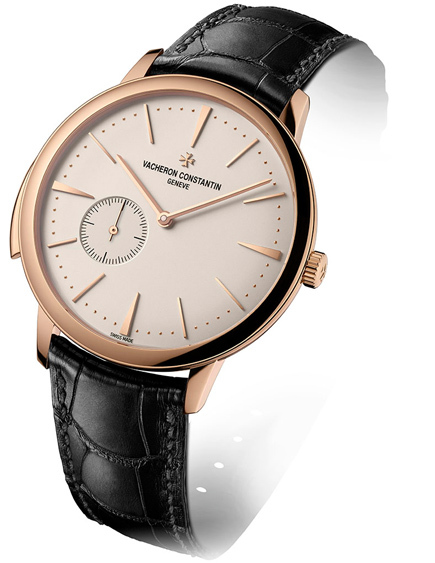 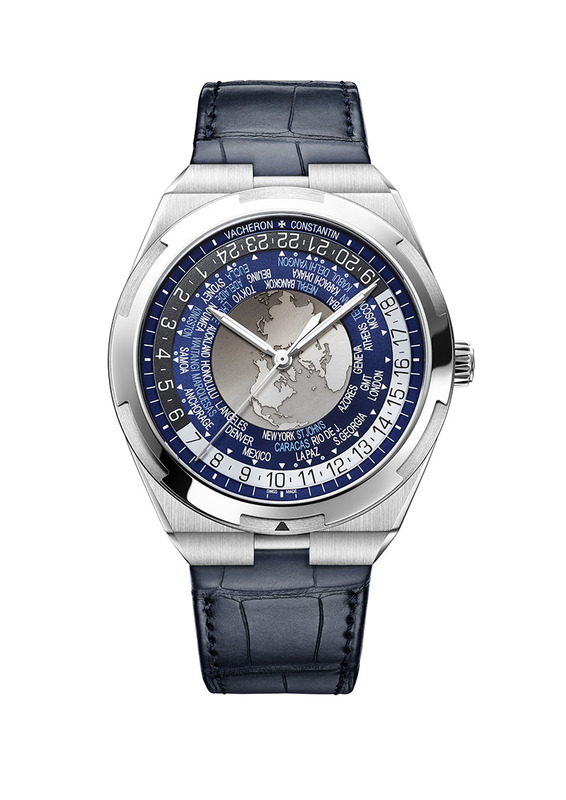 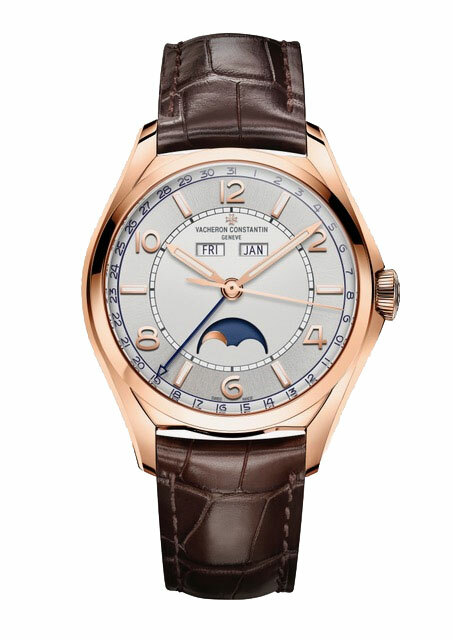 With the expertise of precious and technical fine watchmaking, Vacheron Constantin continues to design, develop and produce exceptional timekeepers whilst maintaining the three fundamentals of the brand: perfectly mastered technique, harmonious and inspired aesthetics, and an extremely high level of craftsmanship and finishing touches. 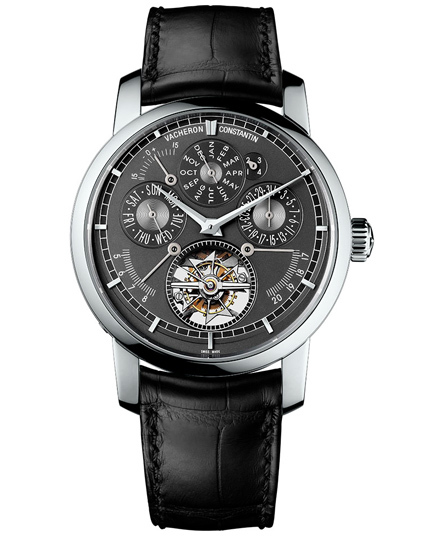 Reflecting the traditions of Genevan Haute Horlogerie, Traditionnelle watches – whether simple or complicated – pay tribute to the craftsmanship and expertise passed on from generation to generation.